Presidents Museveni, Kenyatta, Kagame and Magufuli during the EAC Summit in Arusha, Tanzania. Leaders of the East African Community (EAC) meeting in Arusha on Friday appointed President Yoweri Museveni to oversee the process of turning the regional bloc into a political confederation. The decision was taken by East African leaders while meeting in Arusha, Tanzania for the 20th Heads of State Summit of the EAC. The Summit received a report of the Council of ministers that all partner states had nominated constitutional experts to work on the constitution of the political confederation. A joint communique issued after the Summit stated that “the Summit directed the Council to cause the experts to provide a preliminary report within seven months”. 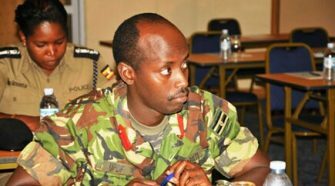 “The Summit decided that President Yoweri Kaguta Museveni shall provide political guidance to the exercise,” the communique further read. Later in a statement, President Museveni lauded his counterparts in the region for entrusting him with the role to guide the process of political confederation. “I thank my colleagues for entrusting me with the duty of supervising the process of building a political confederation. 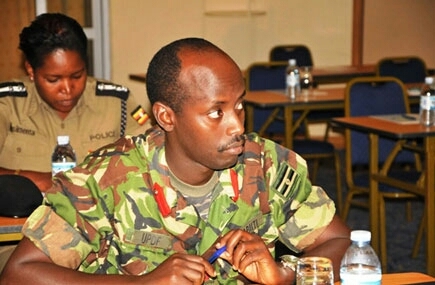 I commit to ensuring the team of experts chosen by the EAC to handle this task deliver on time,” Museveni said.